Many of us would like to give our kids a lifelong cherishing memory, and then undoubtedly summer camp would be the best choice for that. 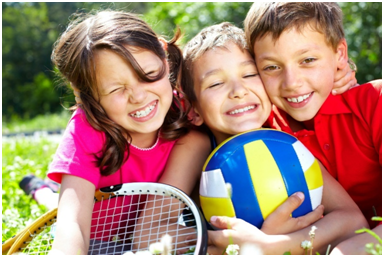 One of the greatest enjoyments for kids during summer Vacation is summer camp activities. When planning summer camp for kids, children always prefer and love going to a summer camp activities since it offers a wide variety of activities and gives an unforgettable experience for them. More than fun it teaches kids many things as how to approach people, gain confidence, boost their self-esteem because they get an opportunity to meet different people. 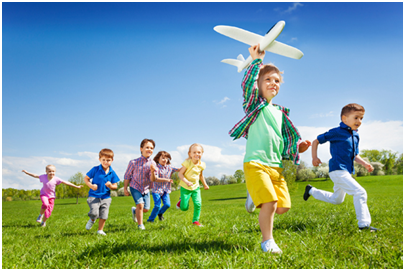 So, let’s see the amazing 5 advantages of sending your children to summer camp in India. Summer camps help your kids connect to those who they may not normally meet, which helps them to understand that world has lots of people in it and each person do things differently and act uniquely. Check out the summer camps near me 2019 in Google and prepare your kids to participate in the summer camp in India. As a first step in encouraging the independence of your child, summer camp provides the way where kids are empowered to take care of themselves, with the guidance from camp counselors. activities is making friends. By building friends helps your kids to develop confidence and can have tons of memories of the good times. Getting to learn the value of leadership:Yes, even the range of skills and qualities to become a good leader can be developed for your kid in summer camp. Your children creativity is improved since many group-based tasks are conducted at the summer camp for kids. Making special memories:More importantly summer camp movie creates lots of special memories for your child to carry with them through life. On the other side there may be a question like what kind of summer camp activities actually conducted in summer camp in Kolkata, India, and here is the list what actually summer camp offers. Drawing: Drawing is one of the summer camp activities. It helps in developing creativity and expressing what they feel. It even plays a major role in child development. So, it is always an essential and beneficial activity. 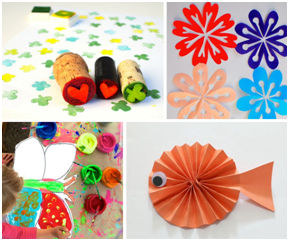 Art and Craft:Simple actions involved in art and craft like holding a paintbrush or colouring with pencils helps in improving the control and strengthening the muscles of your kid, hence it is a part of summer camp activity. Water play:It is included in summer camp because it is both enjoyable and educational. It provides a fantastic way to develop the stamina, core strength and coordination. Handwriting:Kid’s brain naturally engages when they concentrating on handwriting. So, this activity is necessary for children. Summer camp helps in developing essential pre-writing skills with this activity. Memory game:Even when it is a simple game it is loved by all children and it improves the ability for kids to find similarities and differences in the object. For increasing the attention and short-term memory this kind of game is included in summer camp. Fruit play: Kids will love fruit games as we know. Fun and engaging fruit themed activities are also present in summer camp, which makes children enjoyable throughout the day.